Extraordinary stay at an accessible resort. “Play with the Earth” with your beloved family and friends. TENT is a glamping cottage with the concept of “Play with the Earth”. Empty-handed BBQ, swimming in the ocean, delicious foods and drinks. Please enjoy hand-on activities only Ichinomiya could offer. Cabins at TENT are well supplied with a refrigerator, an air conditioner, beds and Wi-Fi. 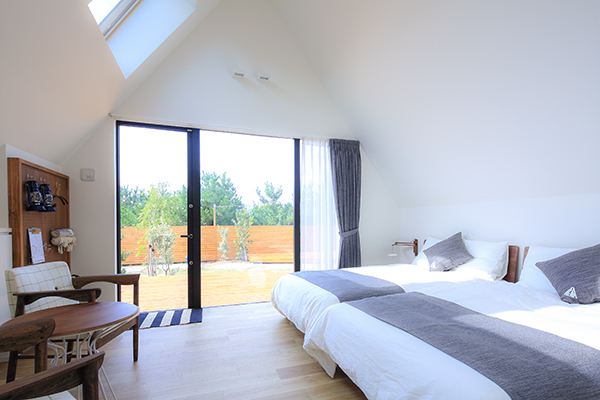 Facilities for common use such as rooftop jacuzzi and warm water shower are also supplied. TENT is the best place for couples, friends and families. 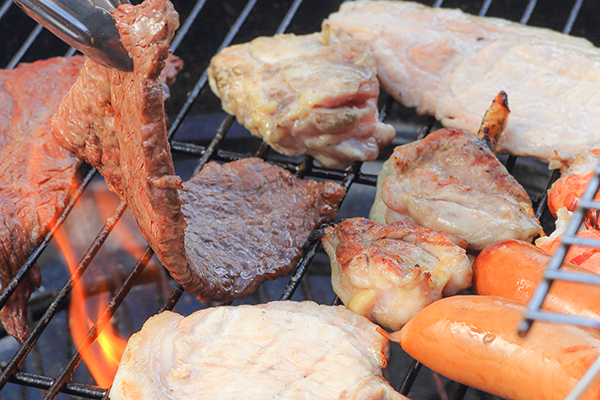 TENT offers you comfortable BBQ experiences which let you barbecue without having to make any prior preparations. You also don’t have to clean up when you are done. We provide an “all you can drink” (including alcohol) as well. *”Nabe” (Japanese hot pot) is served in winter. 3 minutes on foot from the beach! 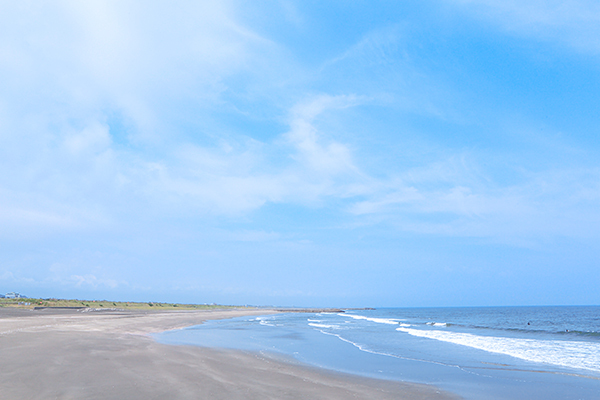 Ichinomiya is famous for surfing spots. Great beach for both beginners and advanced surfers. Kids can also enjoy playing with water in the daytime. Ichinomiya gourmet ranges from Italian, ramen and Japanese dessert. We recommend that you stroll around the neighborhood. 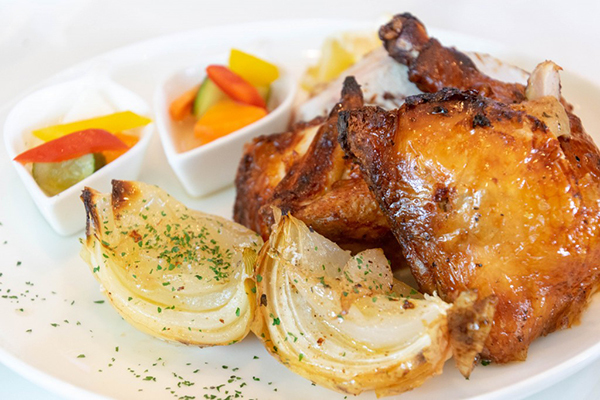 *Photo : Awesome roast chicken from “Café restaurant POSCH”. 299-4301 10217 Ichinomiya, Ichinomiya-cho, Chouseigun, Chiba, JAPAN. Copyright © TENT All Rights Reserved.